Smartwatches like the Apple Watch have the highest revenue potential through 2019, said McIntyre, predicting that the market for wrist computers will reach $17.5 billion by then. Gartner’s research predicts that smartwatch sales will increase from 2015’s 30.32 million units to 50.4 million units in 2016, and 66.71 million units in 2017. This is still far below the volume of smartphones like the iPhone, however. McIntyre points out that in 2016, more than 374 million smartphones will sell both in more mature markets like the U.S. and the U.K., as well as in large urban areas of emerging markets like Singapore and Hong Kong. Gartner also predicts that sports watches will take a cue from Apple Watch and evolve with new sensors to track exercise, making the less expensive wrist devices the wearable of choice for runners, cyclists and divers, as a more targeted device will win out over a multi-purpose device like the Apple Watch. Still, most folks will chose a device like the Apple Watch as it tracks exercise along with a host of other functions, like notifications and mobile payments. The Gartner team predicts that smartwatches will appeal to consumers for that reason alone. 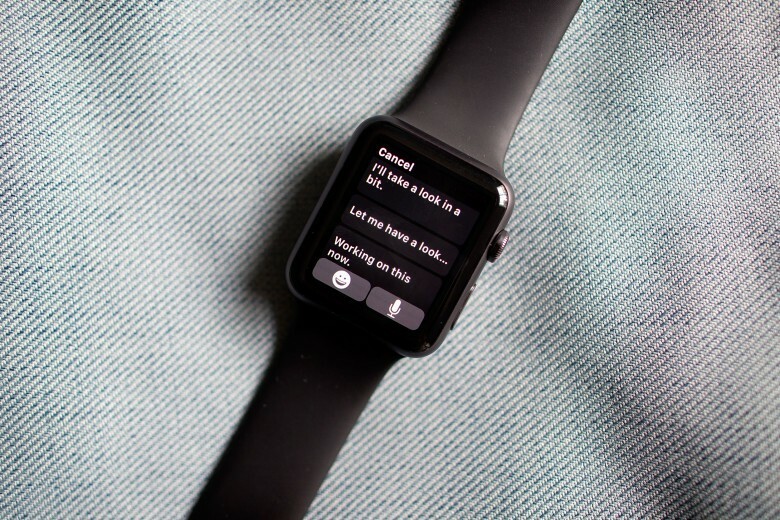 It’s nice to see some credit for Apple’s innovation here, as the smartwatch category really only gathered steam once the Cupertino-based tech company entered the fray. Apple’s been super quiet about actual Apple Watch sales numbers, rolling them into a more general category of sales that includes iPods. The revenue for that category, however, grew 62 percent last quarter alone, leaving some analysts to attribute the growth to Apple Watch. So, whether you’re a fan of the smartwatch or not, chances are you’re going to see a lot more of them.